I got an early Christmas present… a Silhouette Cameo!!! I got it mostly to help me out with cutting things for my Etsy shop, but I’m having a lot of fun finding out what else it can do. I absolutely LOVE that I can cut any shape that I can think up! If you are still looking for a really nice gift for the crafter in your life, this is perfect! They have some great bundles for sale here on Amazon. 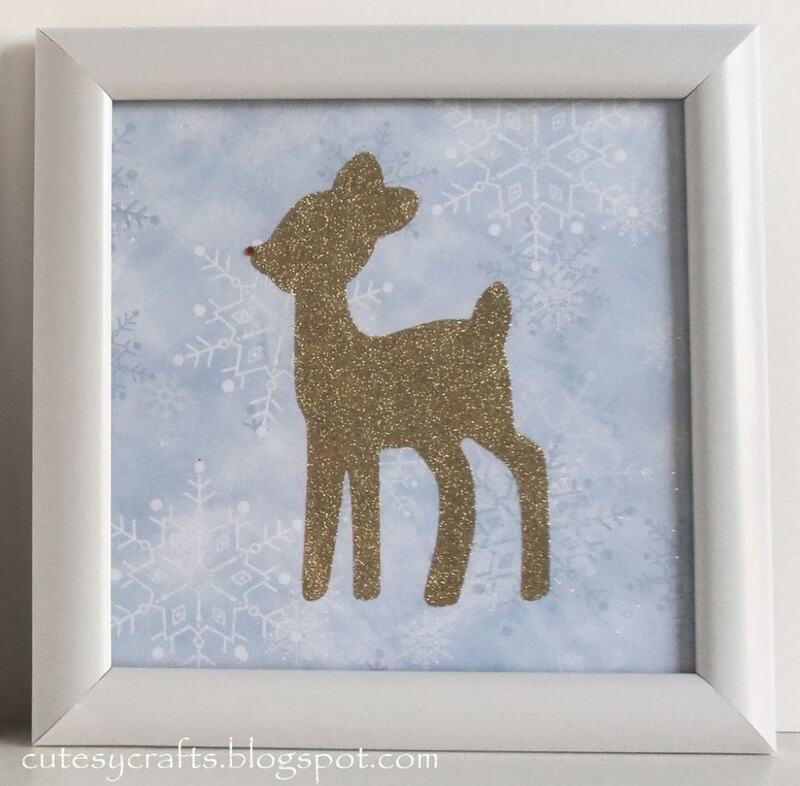 The bundle I bought came with some double sided adhesive and glitter that I didn’t really know what to do with until I saw this post on the Silhouette Blog. I love the detail of the little red nose! Then it was decided by my friend Savanna that Rudolph needed a girlfriend. Such a cute idea! Savanna is so creative. 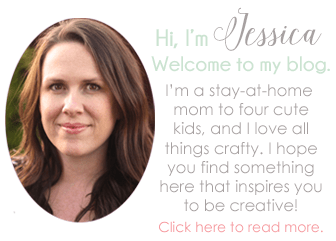 Check out her Etsy shop here. Here they are together. Super cutesy! 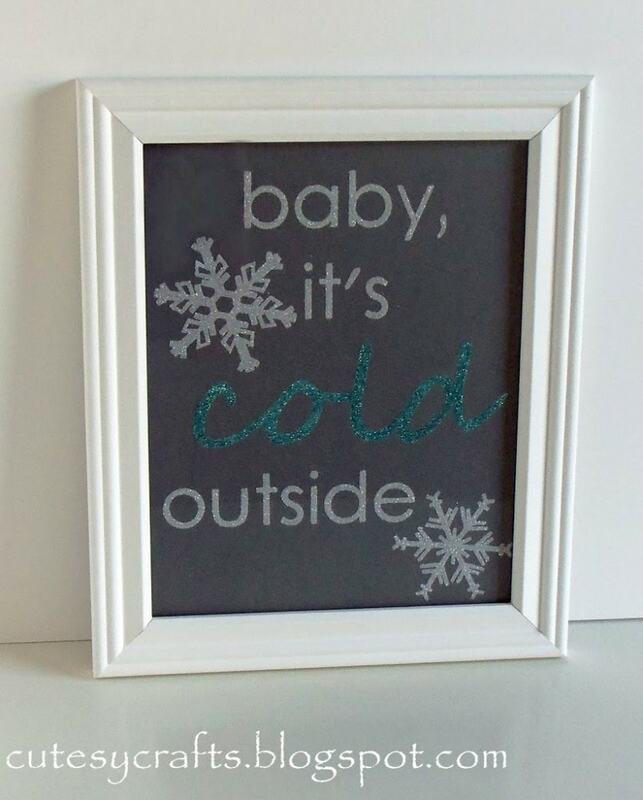 Then I couldn’t get this idea (or song) out of my head, so I made a “Baby It’s Cold Outside” one too. Super easy since the Silhouette can cut out any font on my computer! 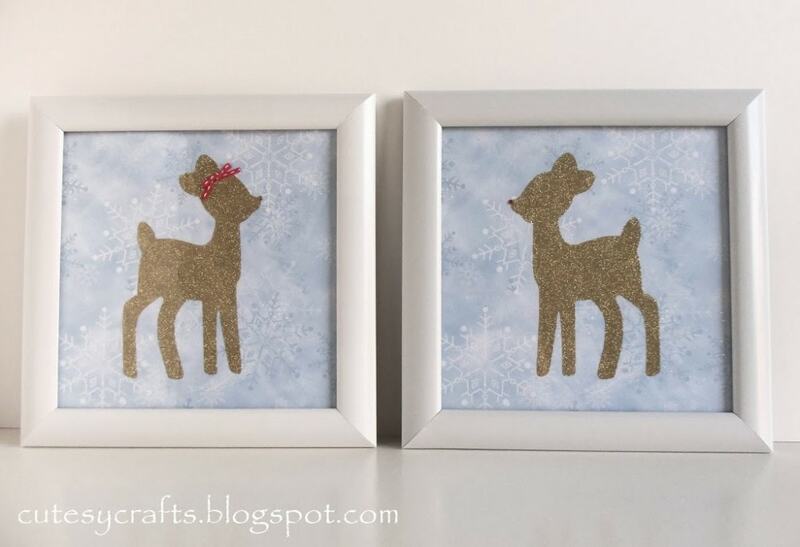 I used the same double sided adhesive that I did for the reindeer. 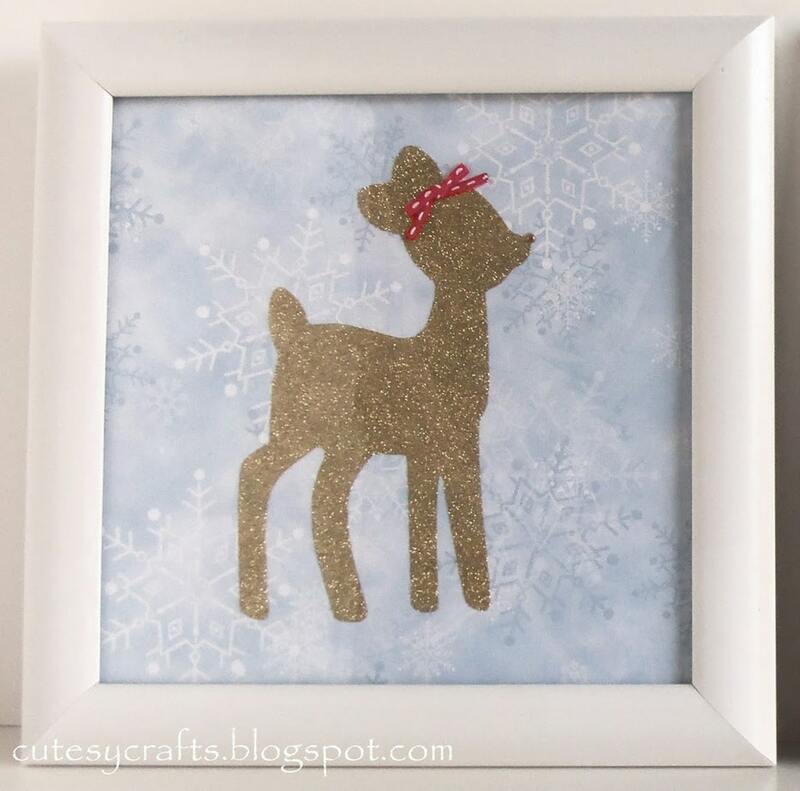 Love the white and blue glitter! If you don’t have a Silhouette, you could probably just cut out the adhesive paper with an x-acto knife or even scissors. It would just take a bit longer.